13.ECC (Error Correction Code): Supports BCH 66-bits/1KB ECC. 17.WARRANTY : 3 YEARS . 1, We can accept the OEM / DIY service, welcome to contact us if you have any special need! Convenient contact way welcome to contact the email . 2, SSD Samples for testing are available! 3, Your satisfactions our duty, believe your choice in KingDian! About KingDian 6 years , grateful for you ! Premium Capacity: 2.5 inch MLC S200 60GB . SDRAM: Supports one module DDR3 up-to 4Gbits,standard 1Gbits . Sequential Data Read/Write Performance (Up to): 462 /70MB/s . PIO, DMA, UDMA(up to 6, dependent on host) supported . 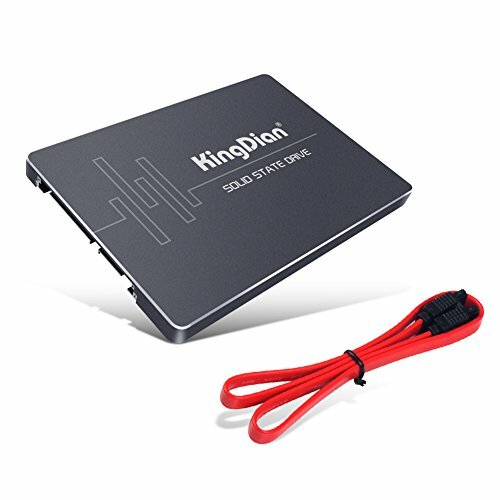 If you have any questions about this product by KINGDIAN, contact us by completing and submitting the form below. If you are looking for a specif part number, please include it with your message.